New Avengers #15 Will Make Squirrel Girl A Star. | The Sketchcard Saloon. ← Gambit is a Vampire. New Avengers #15 Will Make Squirrel Girl A Star. Marvel Comics released their August teasers today and something jumped out immediately. Yes, my friends, history will be made this summer. Squirrel Girl will have a full cover solo story in a feature title. 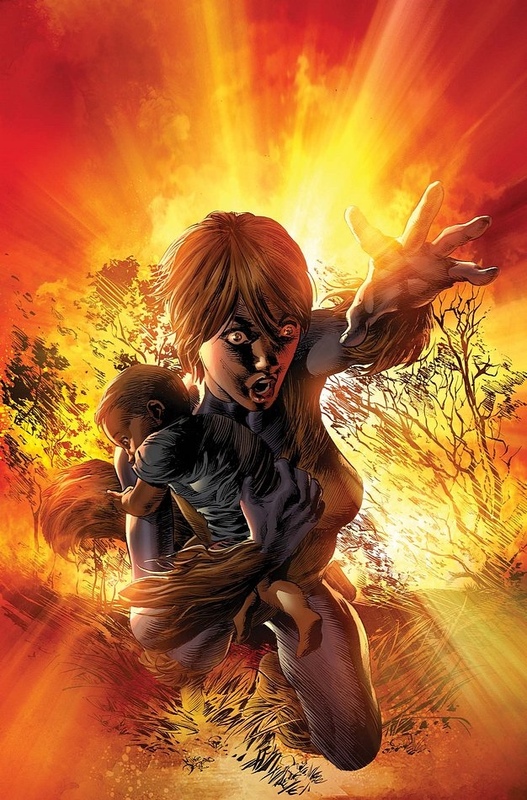 Brian Michael Bendis will write, Mike Deodato will draw, and the Marvel Universe will never be the same. Here is the full listing. Party on! This entry was posted in Squirrel Girl and tagged Marvel August Solicitations, New Avengers 15, Squirrel Girl. Bookmark the permalink.